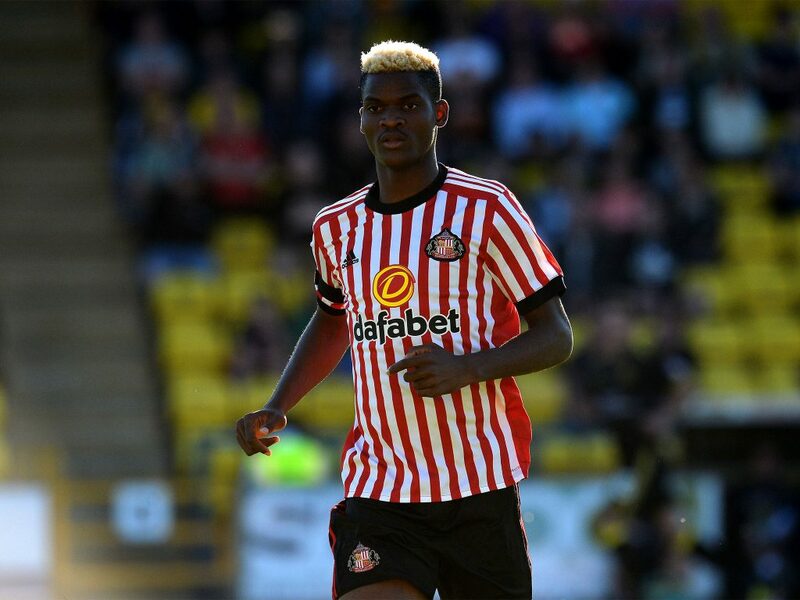 League one club Sunderland have terminated Didier Ndong’s contract after he provided ‘no reason’ for his absence from the club since July. 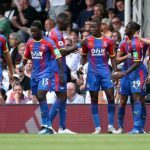 Ndong, 24, turned up at the Academy of Light training ground on Monday for the first time since May and Sunderland announced the players’ sacking earlier this week. 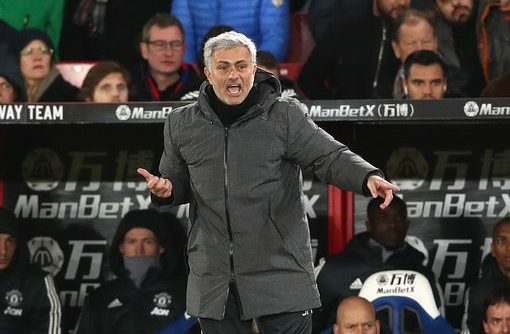 The Gabonese was contracted until 2021 but he has been sacked for breach of contract. 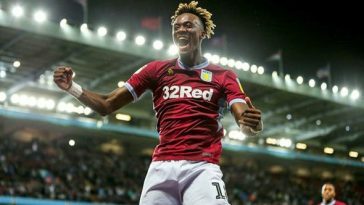 Now that Ndong has become a free agent, Championship outfit Aston Villa must quickly snap up the player. 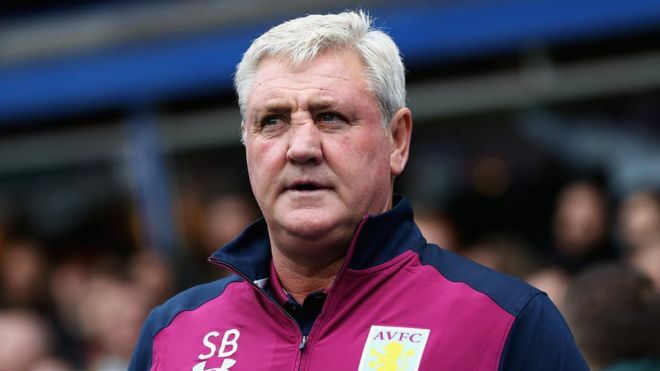 Aston Villa have endured a poor start to the new season and the dismal run of form has ramped up the pressure on Steve Bruce. 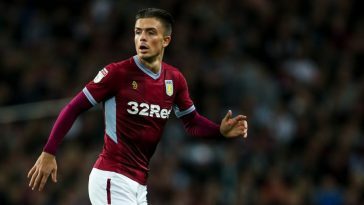 Villa’s latest defeat came at the hands of Sheffield Wednesday at home, with the club’s defensive issues well documented. While the defence remains Villa’s Achilles heel this season, the midfield has not clicked either. 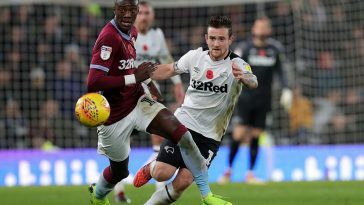 Despite the addition of John McGinn in the summer, the Midlands club have lacked the bite and energy in the midfield. 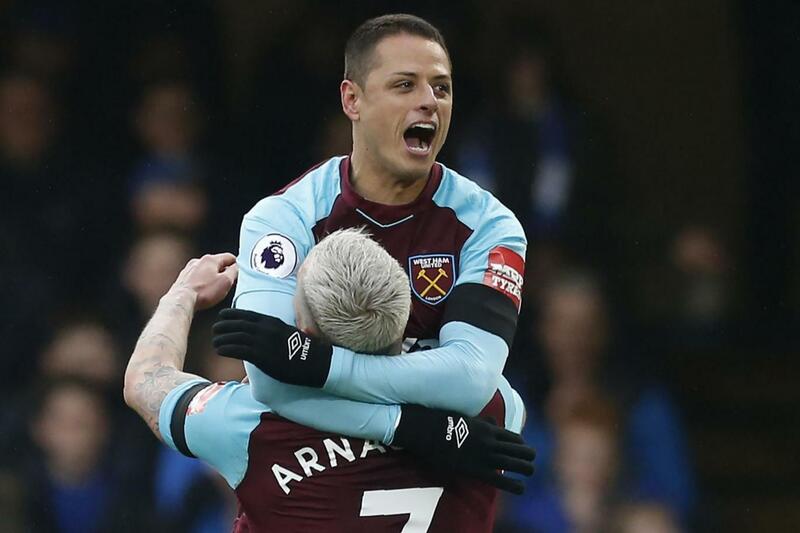 With Mile Jedinak coming to the end of his career, he cannot play two games in a week and hence it is safe to suggest that Bruce needs a commanding central midfielder to replace the ageing Australian. The immediate solution to Villa’s midfield conundrum could be Didier Ndong, who has become a free agent now following the termination of his Sunderland contract. Ndong joined Sunderland for £13.6m in 2016 but hasn’t played for them since January. 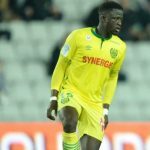 While concerns remain over his discipline, Ndong would solidify Aston Villa’s midfield. He doesn’t possess a giant frame but he is powerful, quick and can cover a lot of ground due to his high energy levels. He has a decent technique which allows him to maintain close control and lets him run comfortably with the ball at his feet. The Gabonese is a fantastic dribbler and has the ability to link up with his teammates with short, quick and silky touches. With his game-reading ability and physicality, Ndong will be the ideal box-to-box midfielder for the Villans. 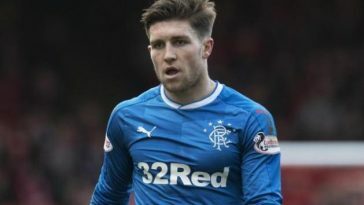 He is a flashy midfielder who can the carry the ball forward with energy and has the ability to make things happen from an attacking position in the midfield. A player blessed with versatility and dynamism, the former Lorient man has a keen eye to pick out the runs of his teammates with incisive through balls. Available on a free transfer, Bruce must quickly snap up Ndong to bolster his midfield options.